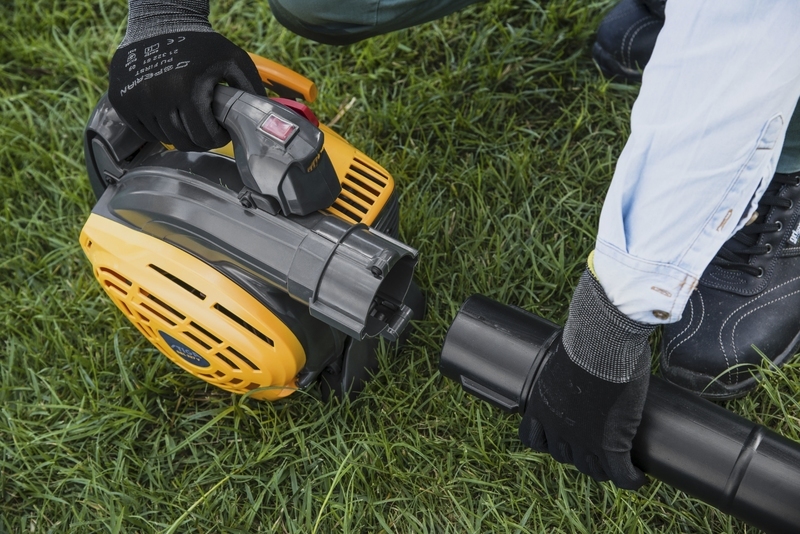 The STIGA SBL 327 V is a petrol leaf blower which can tackle all domestic gardening needs with its dual blower and vacuum function. 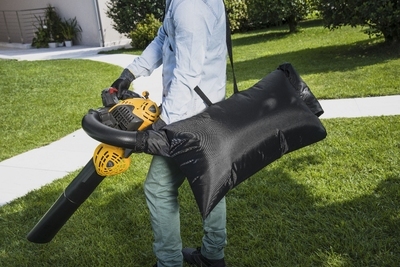 The SBL 327 V can be used to quickly and easily remove leaves from your garden or pathway, or to vacuum and shred them so that your lawn is kept clear and tidy. This compact leaf blower is powered by a 27 cc (0.8 kW) petrol engine and is well-balanced for ease of use. The spring system separates the engine from the handle, thereby reducing vibrations. Maximum air flow rate of 10.2 m³/min. 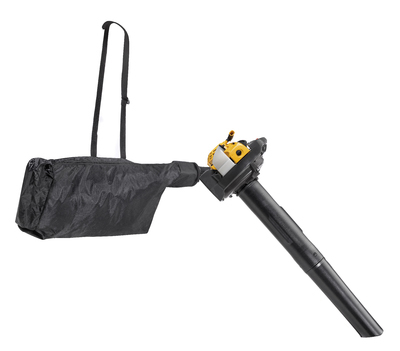 The vacuum kit includes a large 55 litre collector with single harness, supplied as standard.